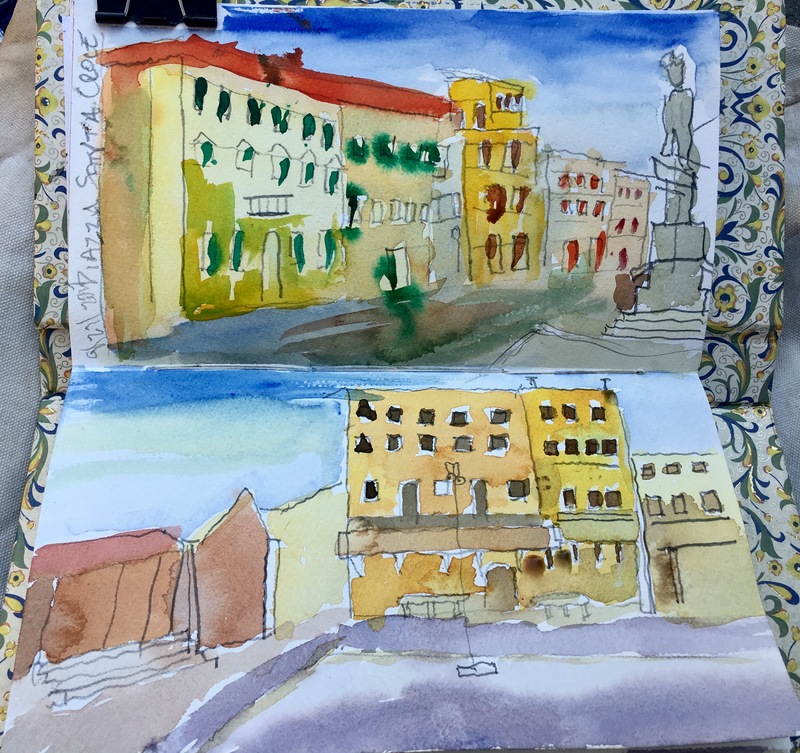 Spannocchia is our artists’ retreat. 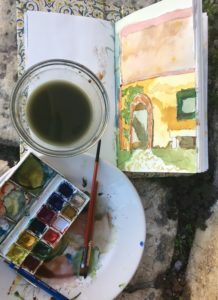 Sketch, watercolor, journaling, photography, Tuscan Cuisine, and Yoga. Join kindred spirits, for inspirational teaching, sitting in the sun, sharing a glass of wine, reading a good book. Together we’ll develop an artist’s practice and experience life in the arts. Share the week with award-winning artists & teachers, Erin Lee Gafill and Tom Birmingham and begin habits that will change your life. 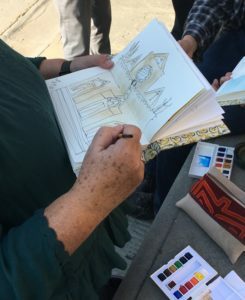 Erin Lee Gafill is an artist, writer and teacher living in Big Sur, California. For over twenty years she’s dedicated her life to an artist’s practice. Through workshops, retreats, and online teaching, Erin shares her inspiration with the world. Tom Birmingham is an artist and teacher. His work has been published internationally, and he has worked with students in Mexico, Japan, Italy, and across the United States. Together Erin and Tom teach each year at Rancho La Puerta, Esalen Institute, around the country and at their home studio in Big Sur. 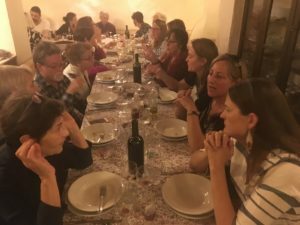 They have led creativity workshops in Italy for over ten years.